At the deepest core of depression - whether it arises from our biology or life situation - is a sense that we are somehow broken, abandoned, lost. 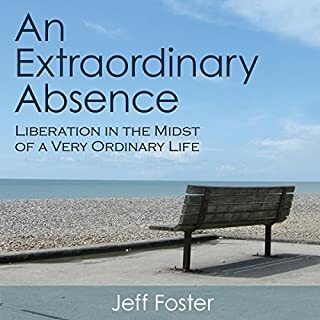 With sensitivity and uncommon insight, teacher and author Jeff Foster shares his own journey from lifelong depression...through the many false promises of escape that surround us...and to the simplest of revelations that changed everything. 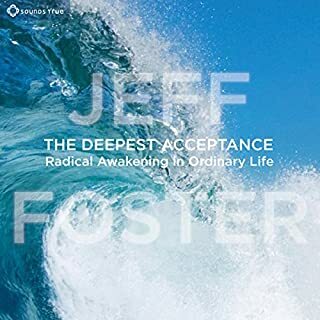 Jeff Foster invites you to forget everything you know, everything you've been taught, and everything you've ever heard about spiritual awakening, oneness, enlightenment, non-duality, and Advaita, and to consider a new possibility: the possibility of absolute freedom, right now, right here, in the midst of this very ordinary life. As we open up to life and love and each other, as we awaken from our dream of separation, we encounter not just the bliss of existence, but its pain, too; not only life's ecstasy, but also its agony. Healing doesn't always feel good or comfortable or even "spiritual", for we are inevitably forced to confront our shadows, fears, and deepest longings - those secret parts of ourselves that we have denied, repressed, or deemed "negative" and unworthy of our love. 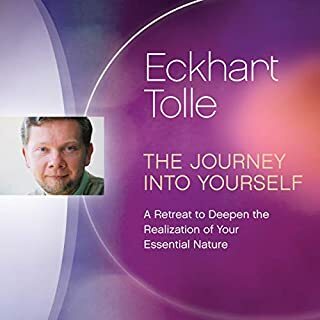 Things become much more simplified at the end of the spiritual search...so much so that it's possible to identify key stages that every seeker encounters immediately preceding awakening (enlightenment). So in one sense, these five steps have not been invented by me. I have simply segmented the final stages that a seeker of truth encounters when they have reached the end of the spiritual search (for greater clarity and guidance). 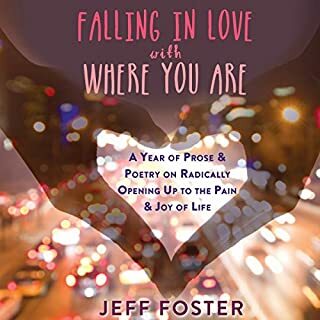 In The Courage to Love, Jeff Foster invites us to embrace all the heart knows, to courageously "meet ourselves - and everything else - right now, just as we are". 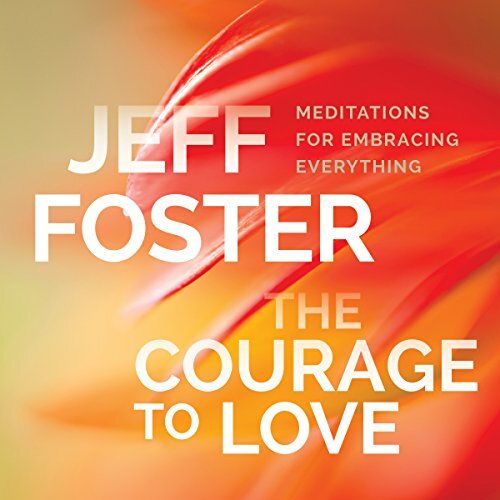 With warmth and compassion, Foster guides us through four progressive meditations, each accompanied by an insightful teaching. Guided practices include meditating with the breath, opening to sound, a body-scan practice, and a meditation for awakening completely to the present moment. Unlike most meditation teachers or spiritual "gurus". 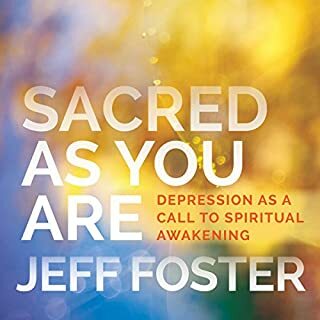 Great for those who have heard a lot or nothing from Jeff Foster. One of the most highly recommended purchased products unless you are after intellectual or material attainments. I always enjoy listening to Jeff. I LOVE how he has the ability to articulate things in a way that works for me, thanks Jeff! Jeff Powers has such wonderful messages. 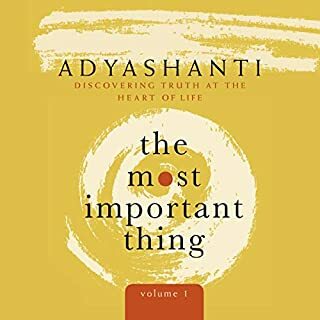 I can really recommend this audio book. You won't be disappointed. As an audiobook I loved the content broken up by meditations. It was refreshing and light.